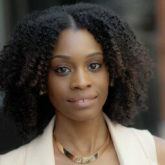 Keep your relaxed hair healthy with these simple tips. Relaxed hair has the ability to thrive and be nourished. But that only happens when you have a great relaxed hair health regimen set in place. We love that feeling after a fresh relaxing process when our hair is as sleek as ever, when our fingers can effortlessly glide from the root-to-tip, and wrapping our hair at night only takes five minutes since our comb easily glides through our strands. Yes, that’s great and all, but as you know, it doesn’t last. However, there are a few steps that you can take to keep the health of your hair in check and looking fab! During the relaxing process, protein bonds in the hair shaft get broken down. Hair is made up of keratin, a protein your strands need. You can replenish the keratin that’s been compromised with a protein treatment once a month. However, too much protein can lead to breakage, so you’ll need to find a happy medium. The best time to do your treatment is during your next wash day after relaxing the hair the previous week. After shampooing, apply the treatment all over your hair and let sit for about five to 15 minutes. Rinse and style as usual. 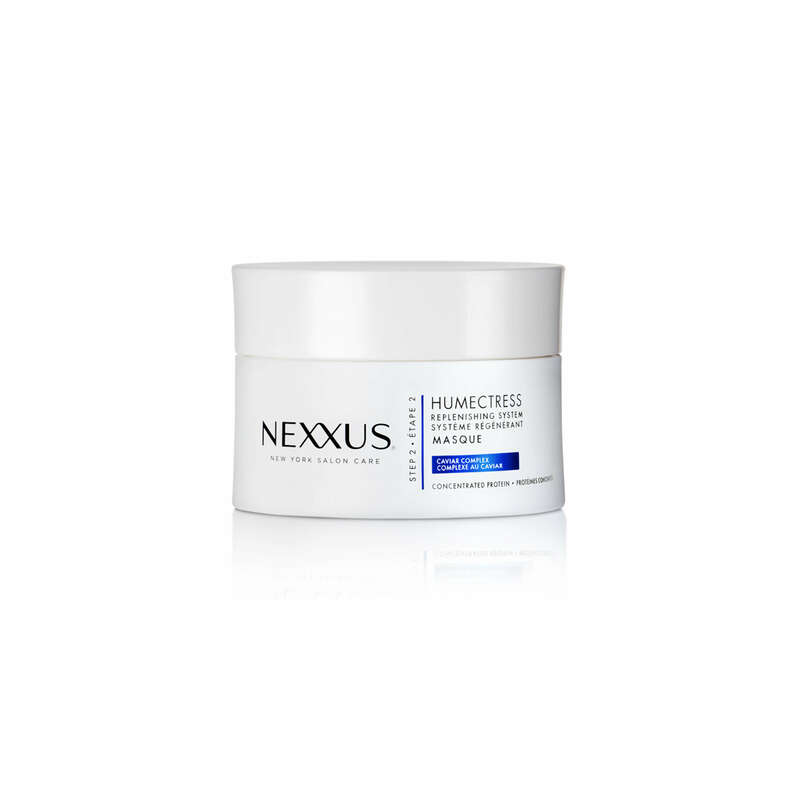 Try Nexxus Replenishing Masque to moisturize and add balance throughout your hair. Heat styling can wreak havoc on your strands. Minimize using too much heat by roller-setting your hair after you wash it. If you decide to wear your hair straight, comb it out and wrap your hair after removing the hair rollers. Part hair at the crown from ear to ear, then brush or comb the front section to the right and then to the back of the hair. Continue to wrap the remainder of your hair, working your way back to the starting point. Wrapping your hair will stretch out all of the curls from the rollers and result in straight bouncy strands. 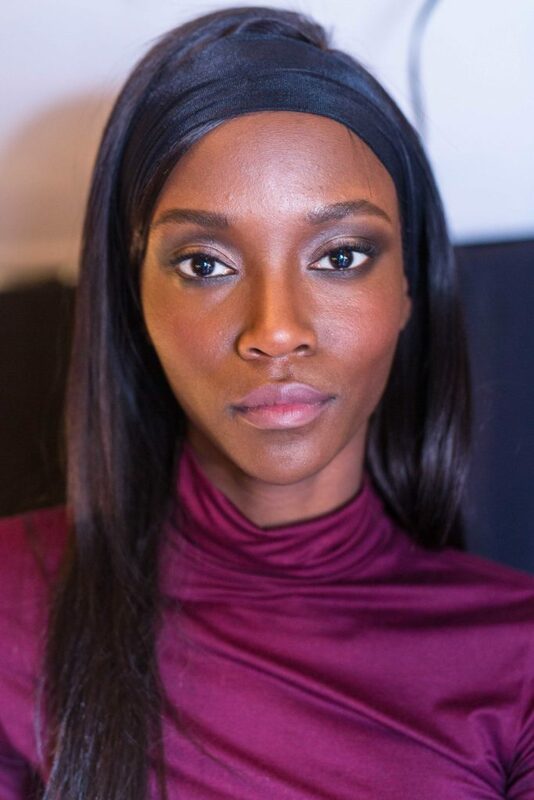 To maintain this look all week, wrap your hair at night before bed and secure it with a silk or satin scarf. Do you ever wonder why your ends look so frayed and only seem to be getting worse? Well, it’s pretty simple: Split ends worsen as they are left untreated, and can inch up your hair shaft. Nip them in the bud by trimming them every four to six weeks. Remind yourself by setting an alert on your phone. Trust us, it works! Make sure you’re only relaxing your hair when you are due for a relaxing treatment, and not when you feel a little new growth at the roots—and certainly not because you want your roots to be sleek and laid-down. Ideally, you should only be relaxing your hair only once a month. If you can go longer, more power to you! Be mindful of the fragile state of the hair at the demarcation line in between relaxing sessions by keeping your hair moisturized. You know how the floor is slippery when wet? Well, hate to break it to you, but your hair is also fragile when it’s dry. Your hair shouldn’t feel like straw when you brush it. If it does, you probably have dry hair. Say goodbye to breakage by adding a proper moisturizing routine. 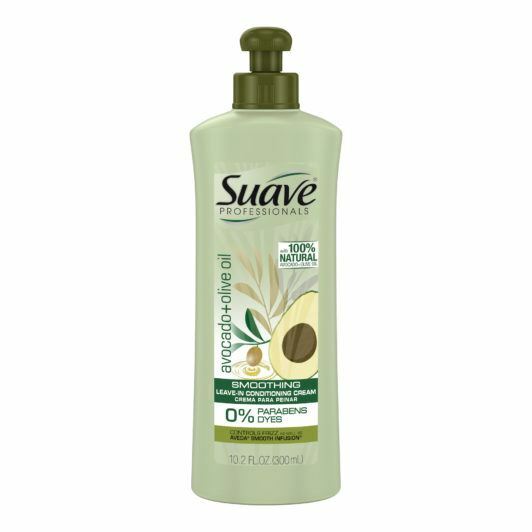 Moisturize hair daily when styling with a leave-in conditioner like Suave Professionals Avocado + Olive Oil Smoothing Leave-In Conditioner when needed from the root to tip, focusing on the ends since the hair tends to be drier there. Pro tip: Try not to over moisturize! This will cause your hair to look clammy and greasy. Trust us, been there, done that. And now you don’t have to! Here's how to Build an Easy Natural Hair Routine. What's the Right Way to Brush Hair Per Hair Type?